At Coastal Hire we put our personal effort into well presented sheds, construction and building equipment along with event hire items and pleasing our customers is vitally important. 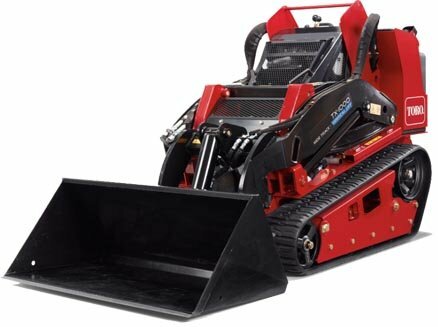 We pride ourselves on reliable and efficient service during the term of your contract and believe that our equipment is among the cleanest and the best maintained you will find. We can accommodate civil, commercial and residential projects. Offices and Lunchrooms are air-conditioned, complete with security grills and fly screens. Fridges, microwaves, urns, filing cabinets, desks, plan benches, tables, chairs, etc. are also available for hire. Our sheds are steel framed construction and are of the highest standard and quality. Our site buildings are all manufacture by us in the Port Macquarie region so you know you are buying local. All items are available for delivery in the Port Macquarie, Tamworth, Coffs Harbour, Gunnedah, Armidale, Hunter Valley, Newcastle, Taree and surrounding areas. If you aren’t sure if we can deliver to you, contact us and we’ll let you know. We support the local community and at any event that you may have to organise we can provide the right equipment for a small number of people right through to the larger crowds like those of the Australian Ironman Triathlon or the Touch Football State Cup. We offer seamless easy hire and return and great service for all events such as concerts, community events, and other crowd gatherings. 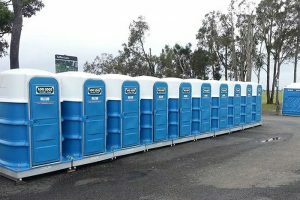 We rent portable toilets, portable showers, all portable buildings and temporary fencing along with construction and all building site equipment in Tamworth, Armidale and Port Macquarie.